inkdrivendreams reblogged this on Inkdrivendreamer. It’s a shame that this book is touted as a modern day version of Jane Eyre. The similarities are superficial at best, and Bronte’s classic is a far superior work. I agree that it’s a bit much to describe ‘Rebecca’ as a more modern ‘version’ of Jane Eyre, as they are indeed very different novels. But in my opinion there are enough similiarities in the premise and tone of the story to suppose that Du Maurier draw upon Bronte for inspiration. I think they are both fantastic in their own right, however, and although ‘Jane Eyre’ has recieved more critical acclaim I think the enduring popularity of ‘Rebecca’ is well earned. 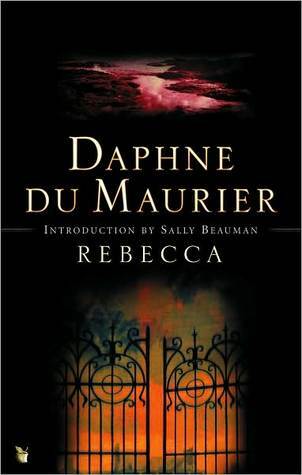 You are currently reading Rebecca by Daphne Du Maurier (Book Review) at booksbeccabuys.